In 2018, it was not only a year of intense competition for pod systems, but also a year of various squonk kits show their budding. 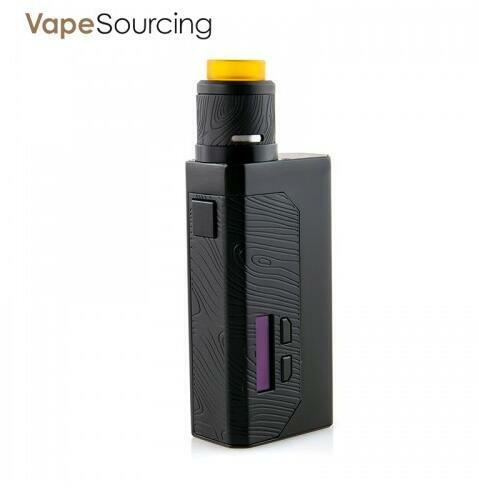 Today we will make a comparison evaluation about two squonk kits which I bought from vapesourcing vape online shop: Wismec LUXOTIC MF Box Kit and Vandy Vape Simple EX. Firstly is the Wismec LUXOTIC MF Box Kit. In sense, the LUXOTIC MF is not a real squonk kit. The Luxotic MF box has two usage modes, you can choose squonk mode and TC box mode. In squonk mode, a 7ml BF plastic bottle and a single 21700 battery are available; In TC box mod, it supports two 18650 batteries, and the maximum output power can reach to 100W. The box also offers optional boards such as a semi-mechanical output board with indicator lights or a voltage regulator board with a 0.91″ OLED screen. About the wismec LUXOTIC MF’s performance. Whether you prefer Squonking or standard dripping the performance is much the same, with the dual coils setup with the provided coils in the kit, we’re getting 0.16ohms so we’re setting the wattage to around 70-80 watts. The airflow is good and adjustable, the flavor is spot on and nothing to complain about. Nice deep flavorful clouds. Secondly is the Vandy Vape Simple EX Kit. It has a lightweight body made of ABS plastic and nylon. On the front side, there is a fire button, a minimalistic display, a pair of adjustment keys and a USB port. At the rear end, there is a rounded removable magnetic panel with a window and a silicone bottle inside. 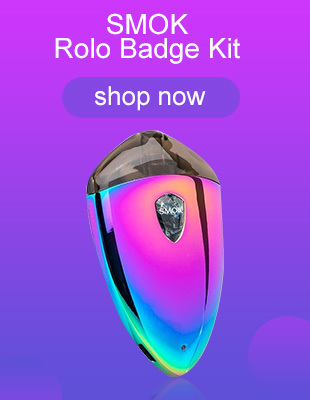 The kit is powered by a built-in 850 mAh battery and supports VV output modes with five voltage levels for options including 3.3V, 3.6V, 3.9V, 4.2V and 4.5V. 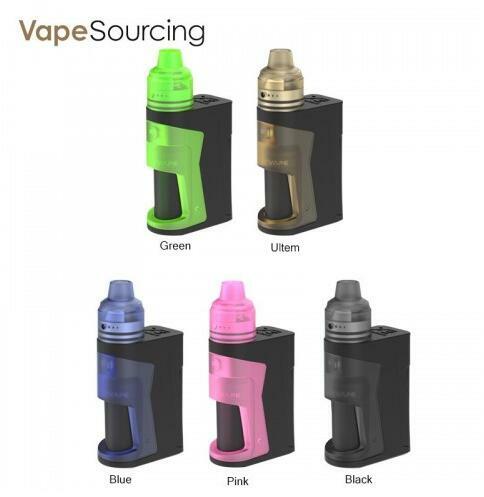 Simple EX Squonk Kit features a large 4ml e-juice capacity to meet your daily vape needs, and the squonk bottle is easy to fill and has a leak-proof design. It is intended for use with BF (bottom feeding) RDA atomizer. About the vandy vape Simple EX’s performance. Turn the power to the maximum, the ignition has no delay, the button is very comfortable, and the temperature is raised immediately, and the smoke erupts instantly.4ml of e-juice capacity should be able to meet the average atomization requirement (2ml-3ml/day) unless you are gorging like a hungry fish. In a word, both of these two kits are good at squonk mode. If you want to try various modes and like DIY, you can’t miss LUXOTIC MF; and if you like smoking high nicotine salt e-juice, Simple EX is your best choice.